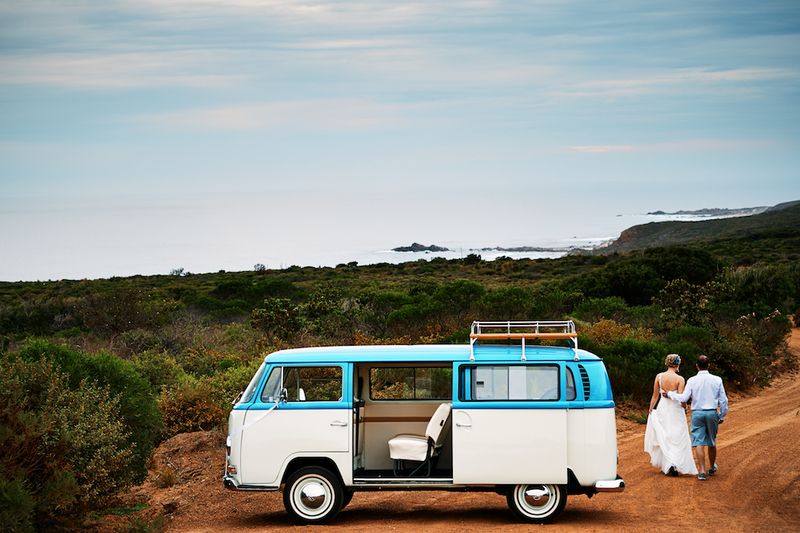 As we all know in the matter of love, first impressions count, so why not make a grand entrance with Küste Kombi’s on your wedding day. 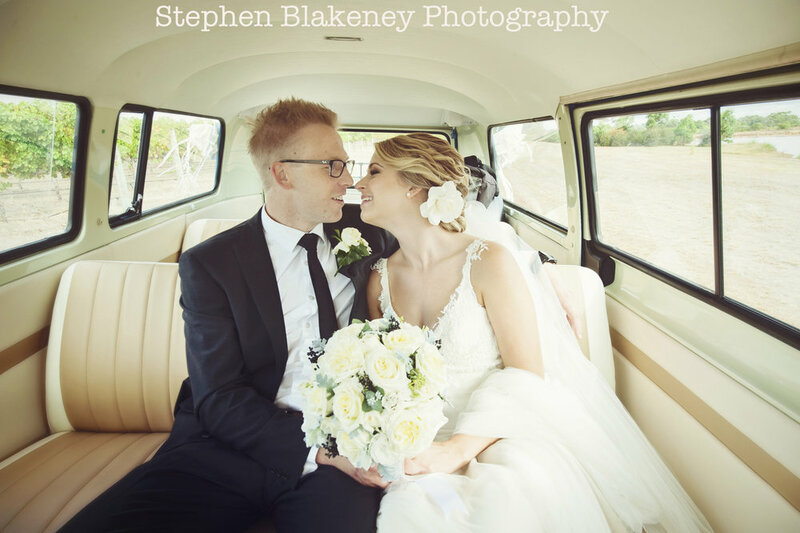 Wedding’s are what we know best, and we love being a part of them so you can count on our driver’s to make sure you arrive on time and in style. 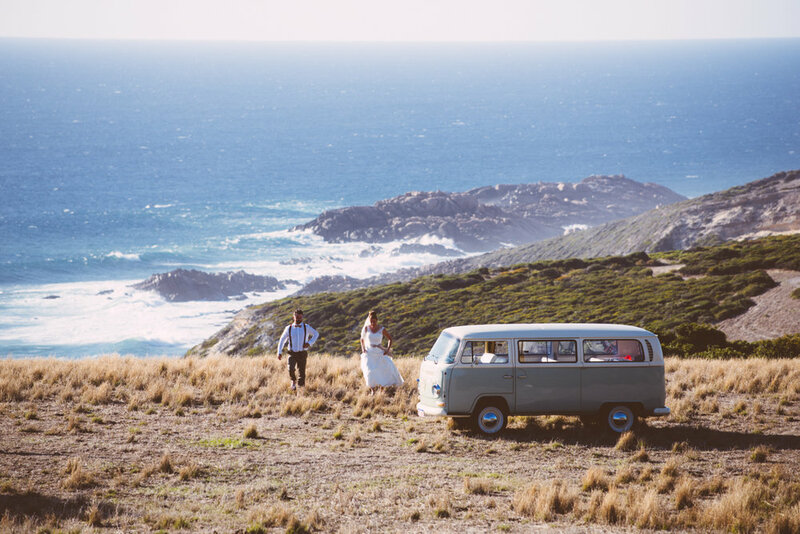 Our Kombi’s are definitely not camera shy, and while your photos are underway we will be on standby with complimentary refreshments to keep you and your bridal party refreshed and at your best. Weddings require a minimum hire of 4 hours – An Esky with ice, Champagne and bottled water is included with all of our bookings.